NPK Fertilizer: What is it and How Does it Work? NPK fertilizer is a complex fertilizer comprised primarily of the three primary nutrients required for healthy plant growth. The agriculture industry relies heavily on the use of NPK fertilizer to meet global food supply and ensure healthy crops. According to the IFDC, about half of the global population is alive as a result of the increased food production provided by the use of mineral fertilizers. Click the image below to view larger. There are numerous building blocks of life that plants need for healthy and optimum growth. Without these nutrients, plants cannot grow to their full potential, will provide lower yields, and be more susceptible to disease. The three most important nutrients, without any one of which plants could not survive, are referred to as the primary macronutrients: Nitrogen (N), Phosphorus (P), and Potassium (K). 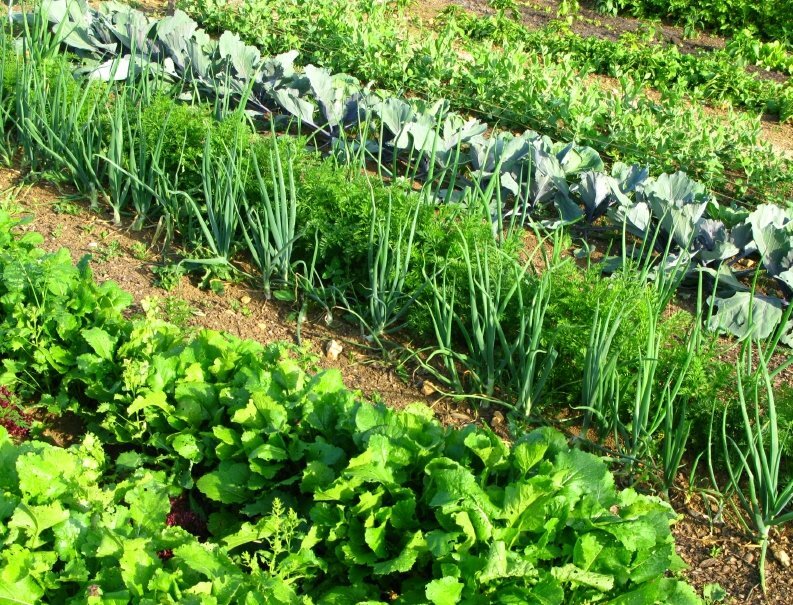 Soils often lack these nutrients, either naturally, or as a result of over cultivation or other environmental factors. In cases where soils are lacking, nutrients must be put back into the soil in order to create the ideal environment for optimal plant growth. Each of the primary nutrients is essential in plant nutrition, serving a critical role in the growth, development, and reproduction of the plant. Nitrogen is a key component in many of the processes needed to carry out growth. In particular, nitrogen is vital to chlorophyll, which allows plants to carry out photosynthesis (the process by which they take in sunlight to produce sugars from carbon dioxide and water). Nitrogen is also a significant component in amino acids, the basis of proteins. Nitrogen also aids in the compounds that allow for storage and use of energy. One study looked at US cereal yields and how they were affected by omitting nitrogen fertilizer. The study estimated that without nitrogen, average yields for corn declined by a staggering 41%, rice by 37%, barley by 19%, and wheat by 16%. Phosphorus also plays a role in an array of functions necessary for healthy plant growth, contributing to structural strength, crop quality, seed production, and more. Phosphorus also encourages the growth of roots, promotes blooming, and is essential in DNA. The transformation of solar energy into usable compounds is also largely possible because of phosphorus. The primary source of inorganic phosphorus is phosphate rock. Crushed phosphate rock can be applied to soils directly, but it is much more effective if processed to be more readily available for plant uptake. Potassium is also vital in a variety of other processes that contribute to growth and development. Potassium is often referred to as the “quality element,” because of its contribution to many of the characteristics we associate with quality, such as size, shape, color, and even taste, among others. Plants low in potassium are stunted in growth and provide lower yields. The primary inorganic source of potassium for use in NPK fertilizers is potash. Like phosphate rock, potash is mined all over the world and processed into a more refined product. Potassium can also come from potassium sulfate, langbeinite, and granite dust. NPK fertilizer is available in liquid, gaseous, and granular form, with granular being the most common. While NPK fertilizers are comprised mainly of the three primary nutrients, flexibility in processing allows various other micronutrients to be incorporated into the blend. For example, NPKS has been gaining popularity in response to the sulfur deficient soils resulting from the Acid Rain Act. Specialty fertilizers, or fertilizers formulated to suit the unique nutrient needs of a particular location, are also becoming more popular. FEECO has been a pioneer in the fertilizer industry since 1951, providing custom fertilizer equipment and process solutions to the fertilizer industry. No matter what your fertilizer needs, we can help; from feasibility testing and process development, to custom granulation equipment, and even aftermarket services, we have you covered. For more information on our fertilizer capabilities, contact us today! Shane Le Capitaine is a Process Sales Engineer and thermal processing and fertilizer production expert.